Families worldwide use their GoTo seats on shopping carts, on the beach, at friends birthday parties, in swings and granny’s dining chairs. A GoTo makes your daily tasks easier and keeps your little one involved. And now this popular support seat has dozens of upgrades as requested by parents and therapists. 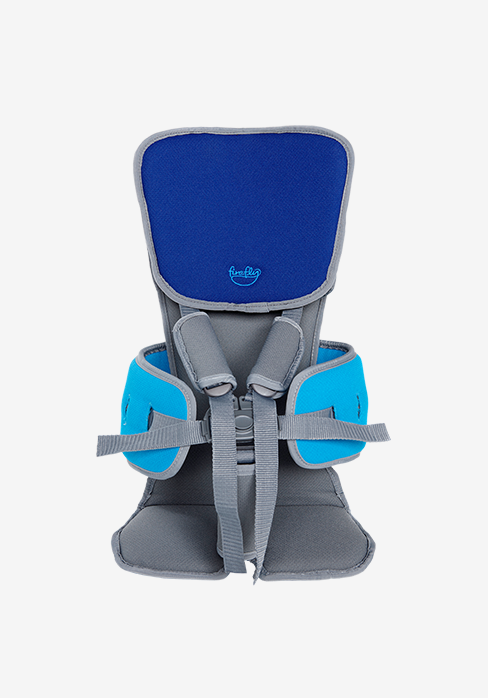 Our updated GoTo design features improved lateral support, a choice of headrest and an optional floorsitter accessory. The GoTo Seat been used by families on a number of airlines including; Jet2, Easyjet, Ryan Air,United Airlines, West Jet, Singapore Airlines, Thomas Cook, Thomson and British Airways. (We recommend parents check with their airline of choice before flying).